We are a unique Sports Events Management Company. We listen, research, outreach, create. And we run as well. 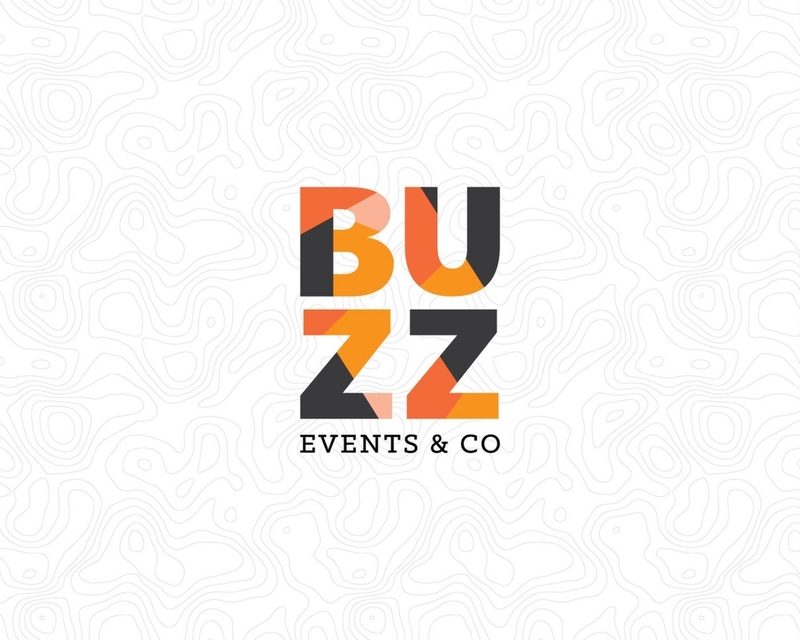 Buzz Events & Co is a new generation Sports Event Management company specialising in mass participation running events; Roads or Trails, we love it all. Running aside, the team behind Buzz Events & Co. have a unique blend of sporting background, magnitude of events management skills and unparalleled passion and love for what they do. Find out about our organization, visions, our Events, and the results of our decades of passionate invovlent in the world of running. Ready to run with us? You can become a contributor to our cause, or participate yourself.